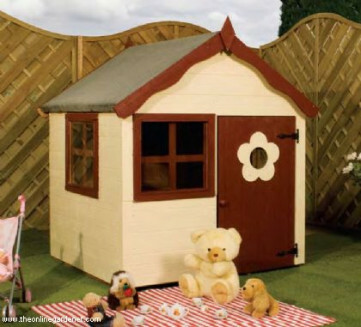 This compact playhouse is great value. It incorporates excitement, functionality and safety all in one building and is hugely popular with Children. The rustic look will make your child think they own their own little cottage.